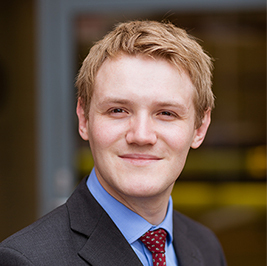 Ryan Snape is a graduate Tax Consultant who joined the team in June 2016. He assists with the preparation of tax advice, tax compliance, research, and the facilitation of employee share schemes. Before joining the team, Ryan practised at a number of accountancy firms, advising clients on the tax efficient running of their companies and preparing tax returns. Ryan has successfully completed the AAT qualification in business and personal tax examinations and the ATT tax examinations. He is currently working towards the Chartered Tax Advisor qualification. Contact Ryan on 0113 887 8432 today to discuss your tax requirements.